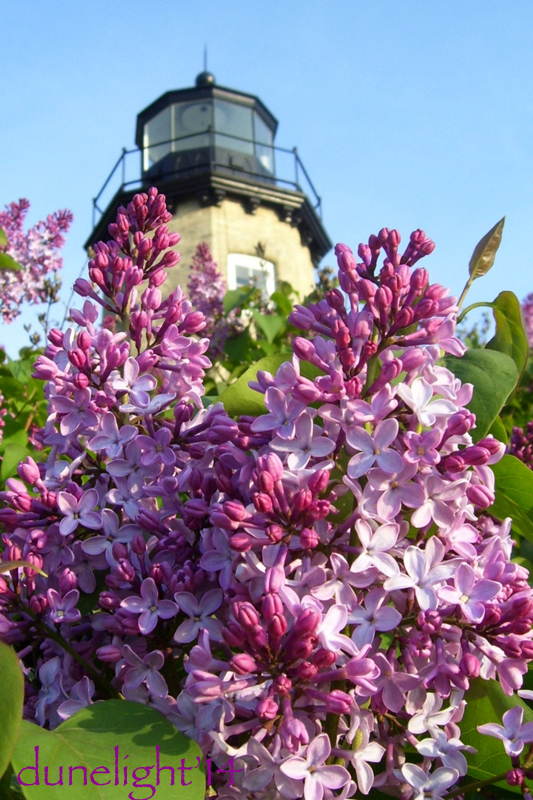 The White River Light Station is set ‘Upon a Lilac Sea’ as it looks out over the beaches to Lake Michigan. Utterly gorgeous. Nature is a colour master. Thank you. I crave lilacs.